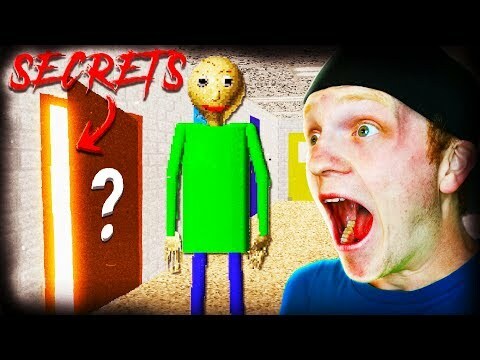 BALDI IN REAL LIFE! 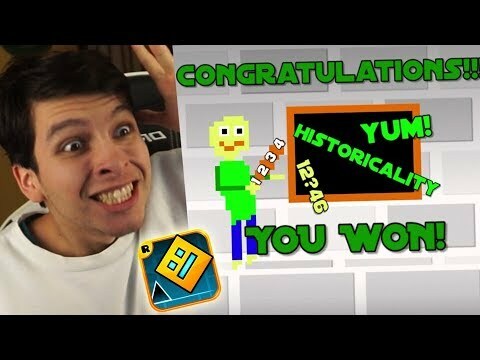 - BALDI'S BASICS: THE MUSICAL (Live Action Original Song) Reaction! 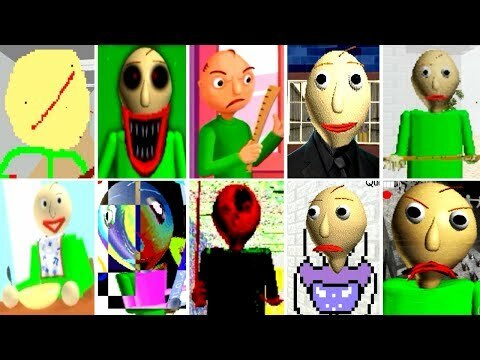 Baldi in real life! SUBSCRIBE TO JOIN THE FAMILY! Original video: https://www.youtube.com/watch?v=aCzy0RofXlo Subscribe to Random Encounters: https://www.youtube.com/channel/UCroJ5uxmGr-WOtXUPyqeh6g Get the song and Support Random Encounters: iTunes: https://itunes.apple.com/us/album/baldis-basics-the-musical-single/1401992333?app=itunes Amazon: https://www.amazon.com/gp/product/B07DX5XV6N Spotify: https://open.spotify.com/album/744qjgrW7TXSM5w0pqmdk0 Check out Charmx2: https://www.youtube.com/channel/UCyTJc6leeom_8q83D8BCqeg Check out Charmx3: https://www.youtube.com/channel/UCjLoV6HS_hxU3Qg7NpJOBhg Follow me on Twitter: https://twitter.com/CharmxOfficial Intro/Outro music: https://www.youtube.com/watch?v=0hfFQl2iEi8 Copyright Disclaimer Under Section 107 of the Copyright Act 1976, allowance is made for "fair use" for purposes such as criticism, comment, news reporting, teaching, scholarship, and research. Fair use is a use permitted by copyright statute that might otherwise be infringing. Copyright issue? Send a message to me on Twitter and we'll get it resolved. 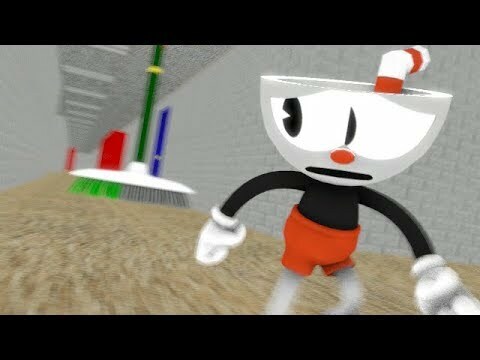 BALDI RETURNS! 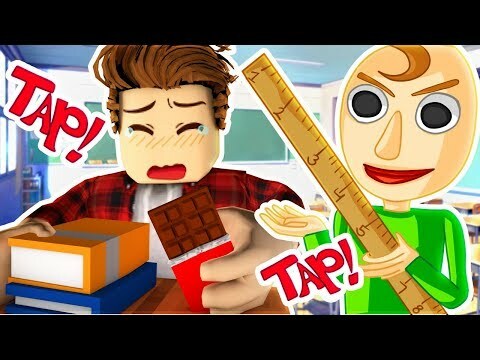 - BALDI'S FIELD TRIP: THE MUSICAL [by Random Encounters] Reaction! 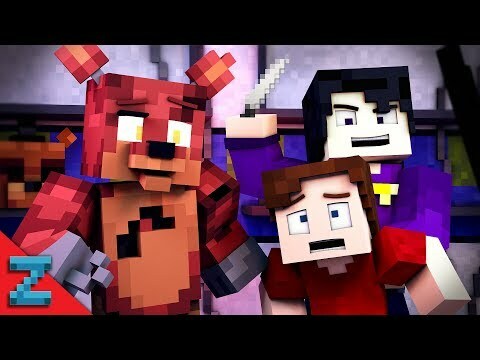 HE IS NOT SAFE! 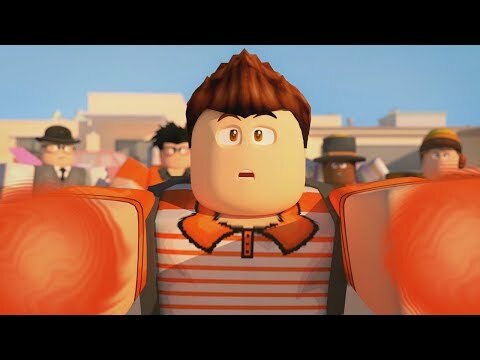 - SML Movie: Bowser Junior's Bodyguard Reaction! SHE SURVIVED! - Reacting to Winter & My Traumatic Skiing Trip!